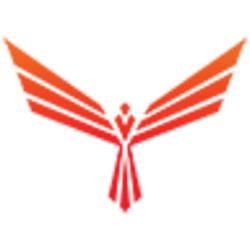 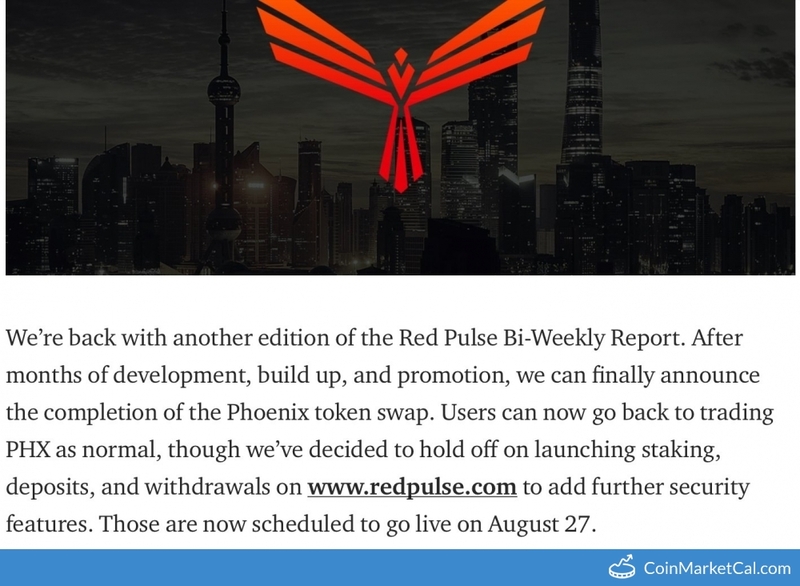 Red Pulse Phoenix (PHX) - Events, Price, Market Cap, Supply, Exchanges and more! 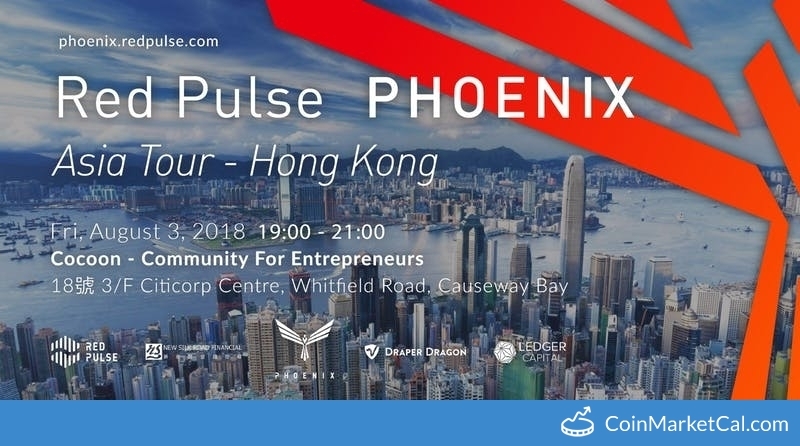 Red Pulse is a research ecosystem which aims to cover China’s financial markets, in order to provide users with more detailed information to base business decisions. 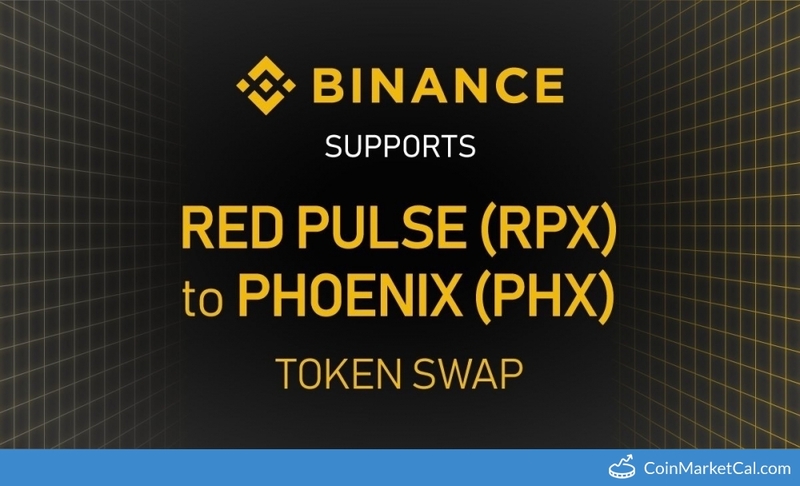 The token on Red Pulse, RPX, can be used to pay or receive compensation for research within the Red Pulse ecosystem. 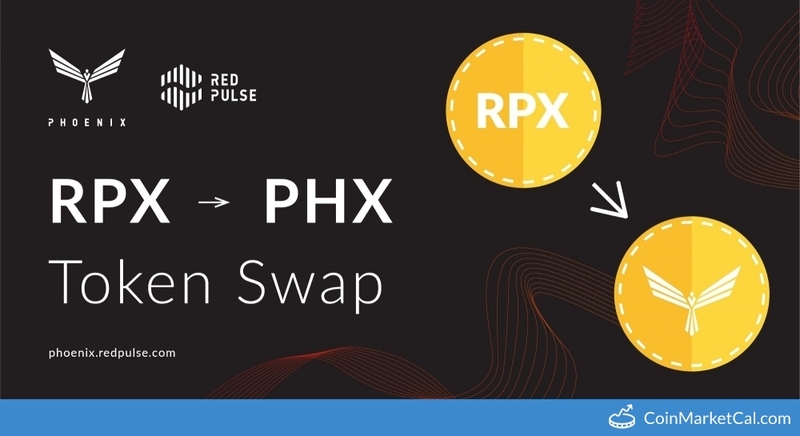 RPX runs on the NEO blockchain. 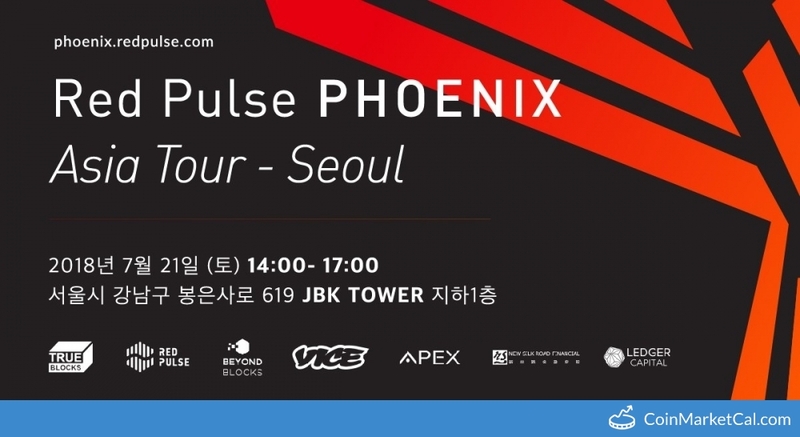 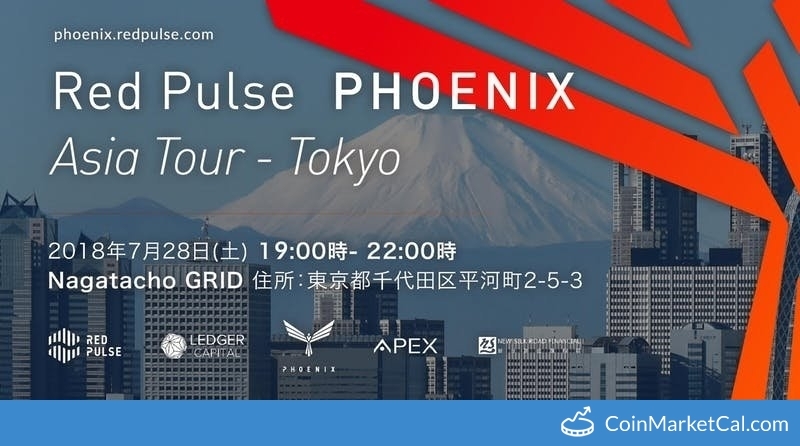 "Launching staking, deposits, and withdrawals (...) scheduled to go live on August 27"
On July 21st, Red Pulse will be hosting the Red Pulse PHOENIX Asia Tour in Seoul. 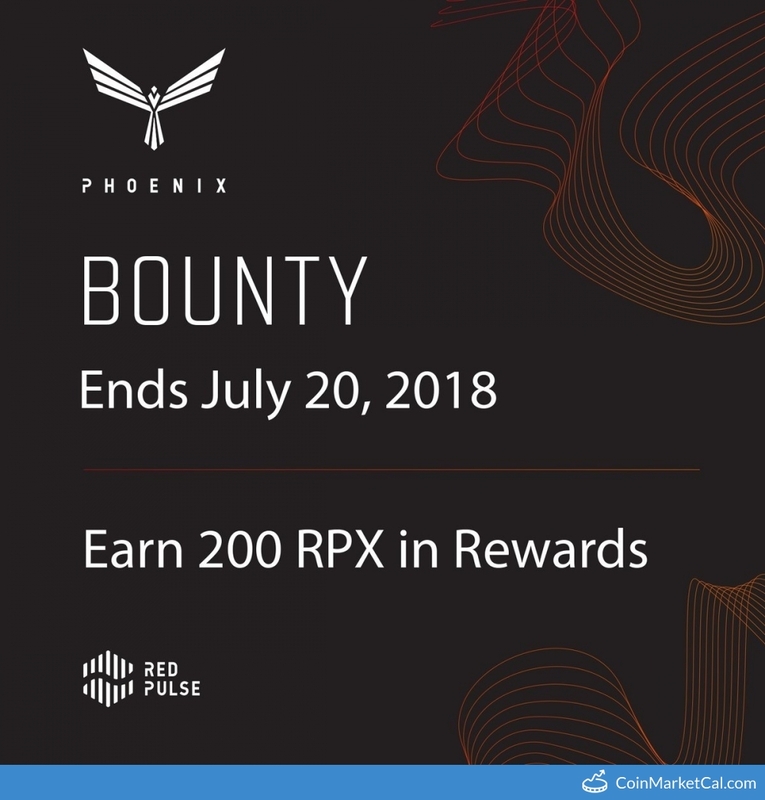 "July 20, you’ll have the chance to earn up to 200 RPX for completing various activities as part of our PHOENIX Bounty Program."